"Great experience at Salt Lake Dental under Dr Carter's care! The office is nice and calming and they were able to see me quickly. " Salt Lake Dentist, Dr. Carter is passionate about transforming his patient’s smiles and lives. 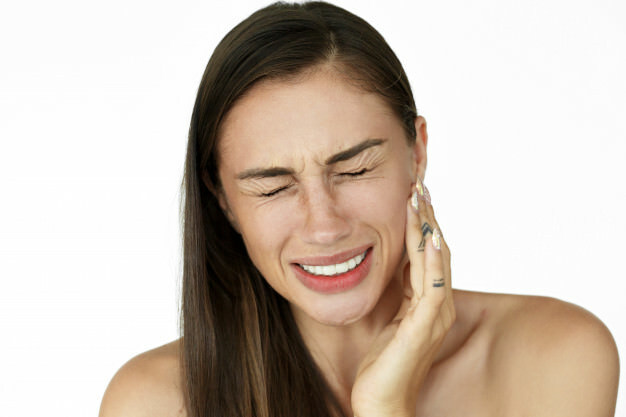 Tooth Pain is just an appointment away! We are open every Saturday for your convenience and late nights! At Salt Lake Dental we are passionate about transforming our patient’s smiles and lives. Tooth Pain is just an appointment away! We are open every Saturday for your convience and late nights! 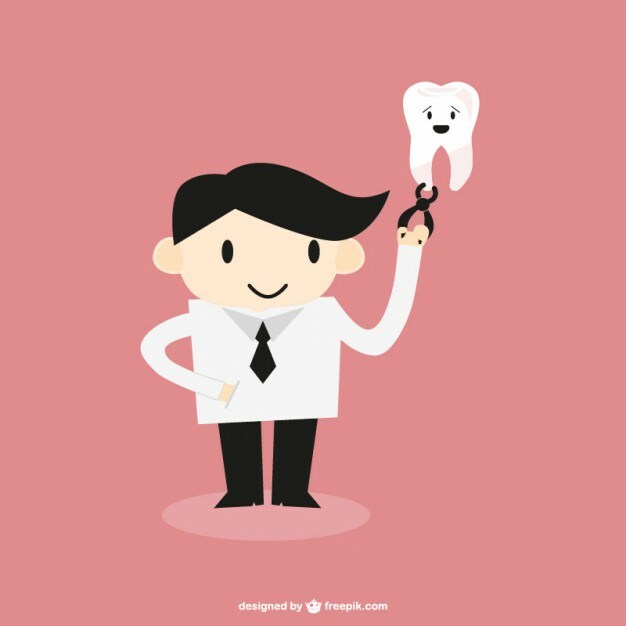 Our full service office open 6 days a week, the Dentists can serve every area of dentistry and take care of all emergencies immediately (same day). When our patients enter our office they meet Tracie, our greeter, we welcomes you like no other person you have ever met. Serving the Salt Lake City area for 10+ Years. 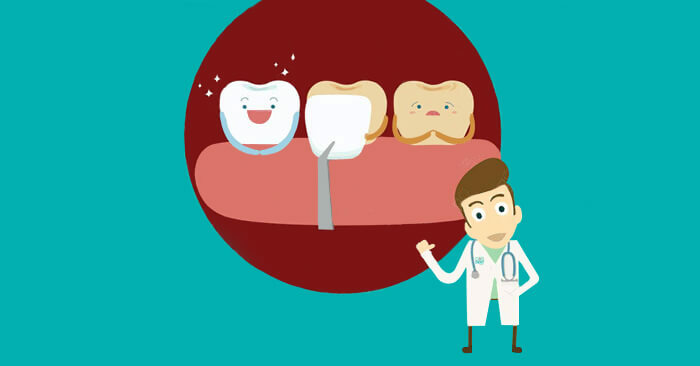 Teeth cleaning, cosmetic dentistry, teeth whitening, dental implants, teeth veneers, Tooth Extraction and emergency dental care. Dr. B. Tysen Carter is Your Local Dentist In Salt Lake City Utah. We offer Dental Savings Plan for only $259 per person for 12 months! You won’t find any better dentists on staff than those at Salt Lake Dental!! Conveniently located near Slc UT. "Great experience at Salt Lake Dental under Dr Carter's care! The office is nice and calming and they were able to see me quickly. I had a filling replaced in 20 min and at the same time felt like I had very personalized care and wasn't rushed." "Beautiful office the staff was so nice and put me at ease. I was a little nervous but they made me feel comfortable. Got a flyer in the mail everything worked out great, I'll be back!" Company Name: - Molly M.
"I just went here today because I had jaw pain and I needed to get a cleaning done. So glad I went! The staff was so very nice and charming. Dr. Carter is a fantastic dentist, he worked his magic and my jaw pain has nearly diminished."